This was our school from 7th Grade through our Junior year. 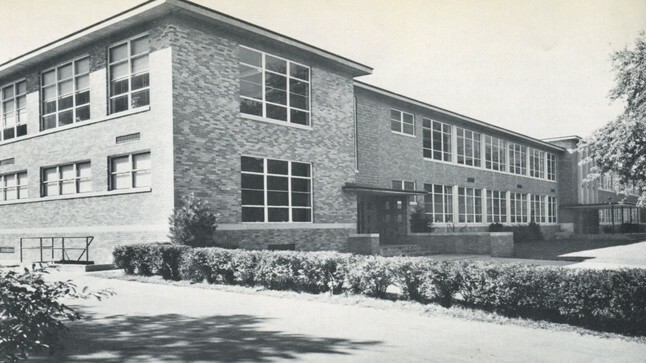 Construction of the school began in November 1936. A tunnel was constructed to connect the Fisher Elementry School with the high school. The first 4 year high school program started in the fall of 1937.